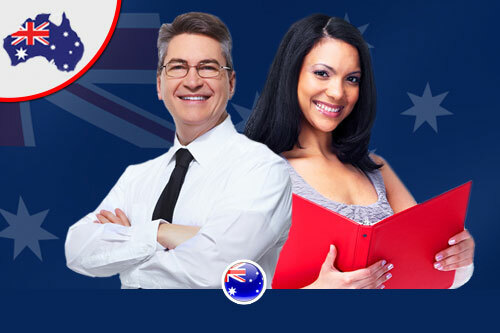 Temporary Skill Shortage (TSS) visa is a temporary visa for those who are interested to live and work in Australia, which allows skilled workers from outside Australia, who are sponsored by a nominated business under a skilled job category. Under this work visa, individuals are allowed to bring their family members to Australia and can stay for a period of 4 years. They are also allowed traveling in and out of Australia without any travel limits. The TSS visa has a short-term stream and a medium-term stream. Applicants with occupations on the Short-Term Skilled Occupations List (STSOL) are eligible for visas of up to 2 years which is also renewable once, for a further 2 years, while those on the Medium and Long-Term Strategic Skills List (MLTSSL) can apply for up to 4 years, with eligibility for permanent residency after 3 years. This stream is for employers who have negotiated a labour agreement with the Australian Government. In order to be eligible for Australian Immigration under this visa category, it is essential that the worker has the required skills, qualifications, must have a minimum of two years’ relevant work experience and employment background exclusive to that particular nominated skilled position along with any relevant licenses or registrations required for the same. Apart from that, the worker is also supposed to have a valid sponsorship from the designated Australian employer to fill the available job position in Australia. Applicant must meet the English language requirements at the time of application if they are not from an exempt country such has UK, USA, Canada, NZ or Ireland. Health and character criteria will also need to be met. Police clearance certificates are required for every country in which the applicant has lived for 12 months or more since turning 16 years of age, within the last ten years. At AINi T we can provide you with a comprehensive service package to assist you with your case. We are registered migration agents and can help you with each step of your application process from choosing the right category of visa according to your situation to documentation and visa application.